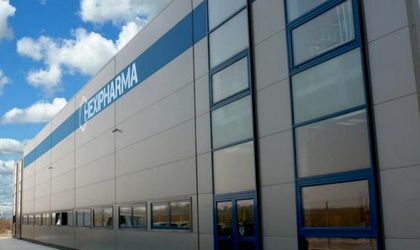 Prosecutors of the General Prosecutor’s Office have concluded that the owner of Hexi Pharma committed suicide and requested that the case be closed. The announcement was made Wednesday by Cornelia Adriana Sandru, personal advisor of the General Prosecutor of Romania. According to Sandru, “Prosecutors with the Criminal Prosecution and Criminalistics Section with the Prosecutor’s Office of the High Court of Cassation and Justice have concluded research in the case involving the road accident that occurred on 22 May 2016, ordered the dismissal of the criminal offense of manslaughter as the driver Dan Alexandru Condrea was not due to any offense under criminal law,” Cornelia Sandru said. 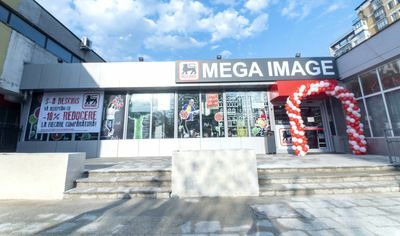 The prosecutors have ruled that evidence analyzed during criminal prosecution showed that on 22 May, at 6.47 pm, after a call was received at emergency number 112, police officers, the ambulance and the Inspectorate for Emergency Situations were notified on the fact that the road connecting Buftea and Tamasi, in Ilfov County, there was a road accident with one victim. The exact location of the accident was DJ 101, at Km 2+500 and the car involved was an Opel Astra, driving at a speed of over 100 km/hour. The victim was identified as Condrea Dan-Daniel. According to evidence collected at the site, the road accident took place in conditions of good visibility, in good weather conditions, on a road that did not have any obstacles. Moreover, the road did not show any brake marks or other evidence that the car tried to avoid the impact with a road-side tree. According to reports, there were no other cars on the road at the time of impact, either on the move or stationed. Based on the above-mentioned evidence, prosecutors concluded that Hexi Pharma owner Dan Condrea killed himself. Disinfectants maker Hexi Pharma sold disinfectants to a large number of public hospitals in Romania. According to the NGO Initiativa Romania, the company concluded more than 9,000 contracts with Romanian hospitals, 90 percent of them attributed without a public tender. In the wake of the deadly Colectiv club fire, journalists investigated the background and causes of the numerous deaths by victims who had died of infections with very aggressive nosocomial bacteria and found that many disinfectants sold by Hexi Pharma had been diluted. According to estimates, state losses in the Hexi Pharma case currently amount to RON 70 million.